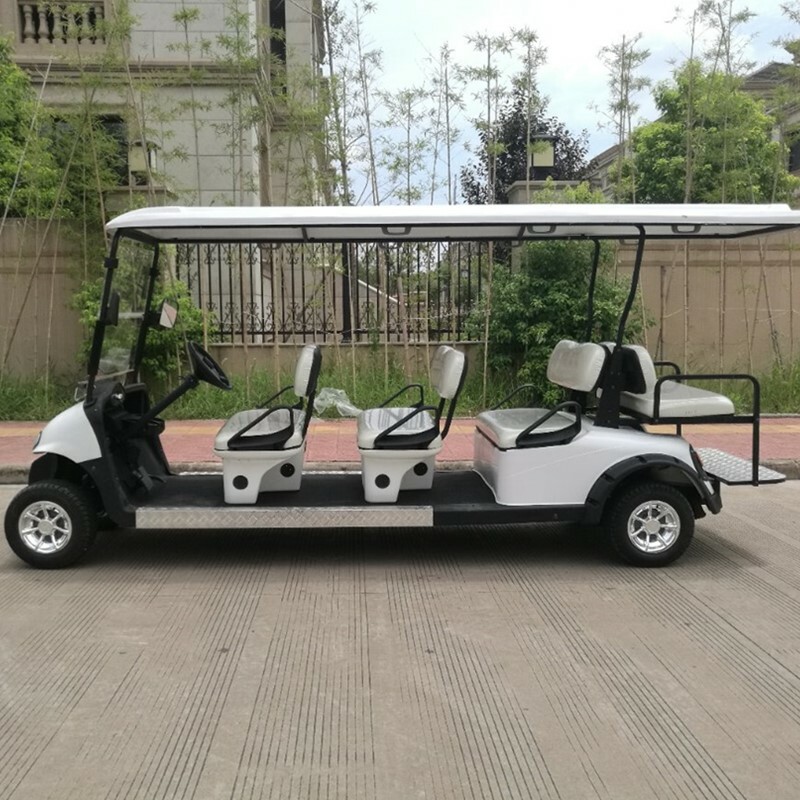 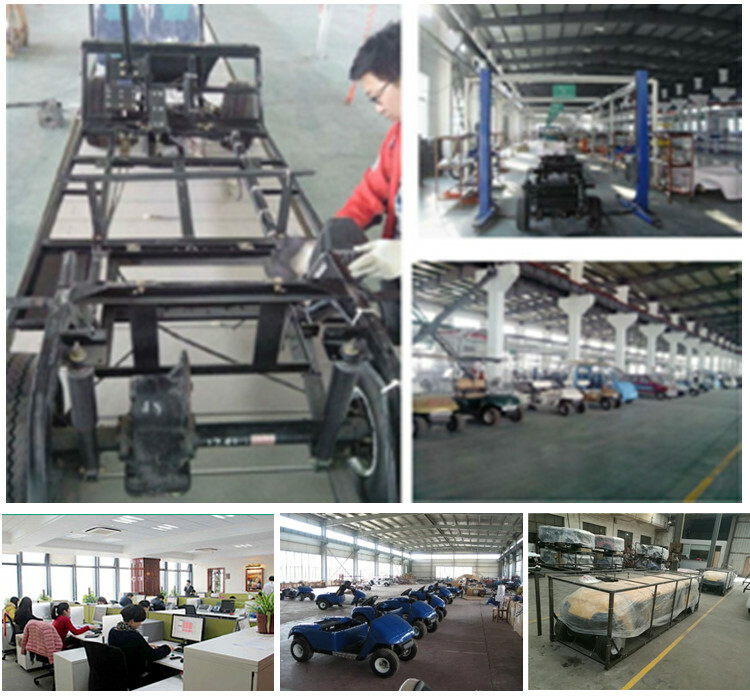 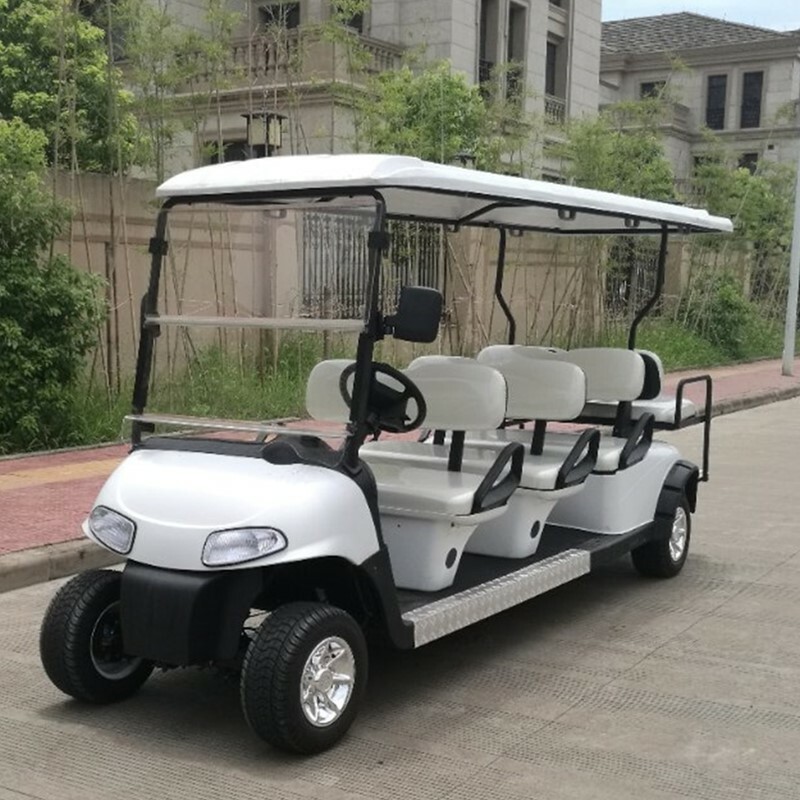 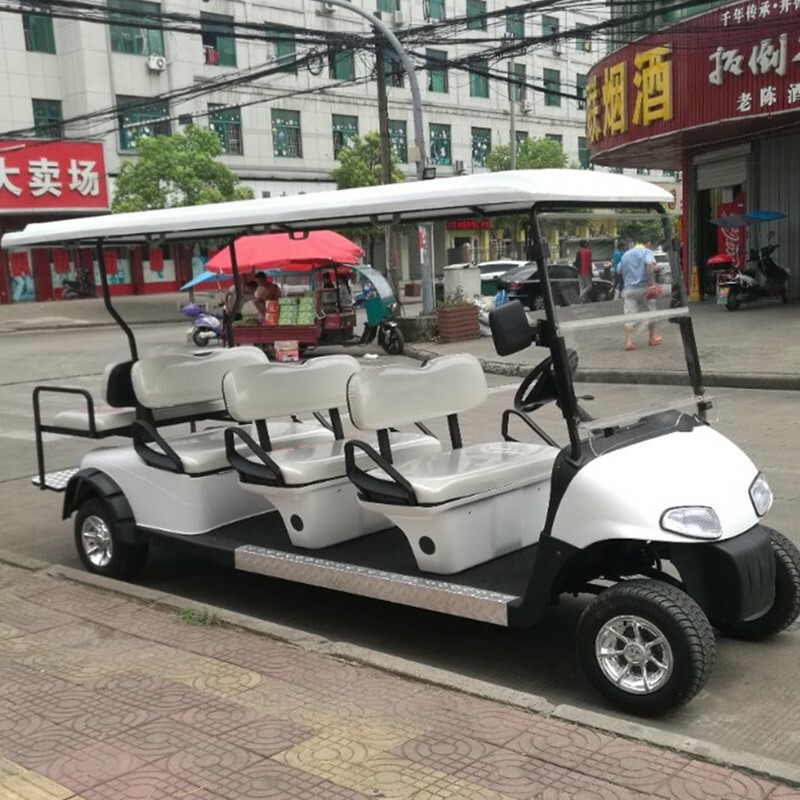 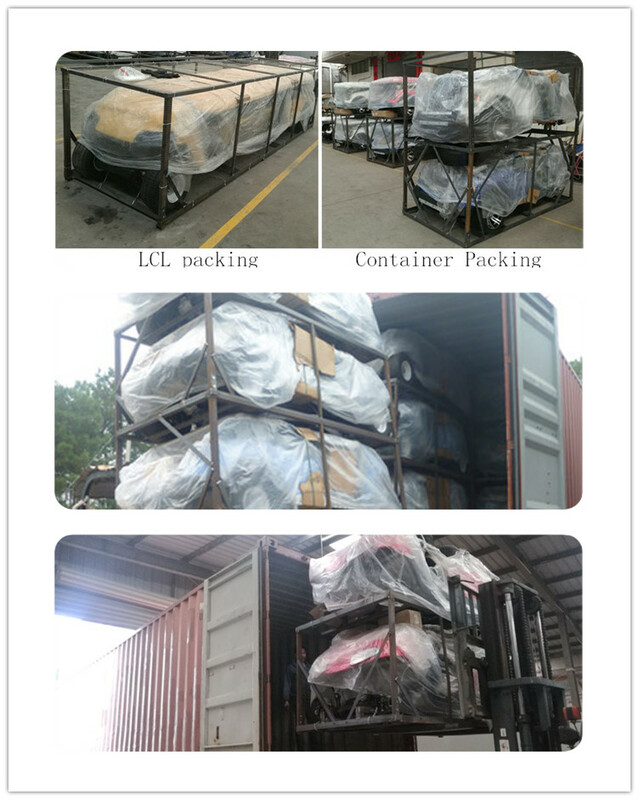 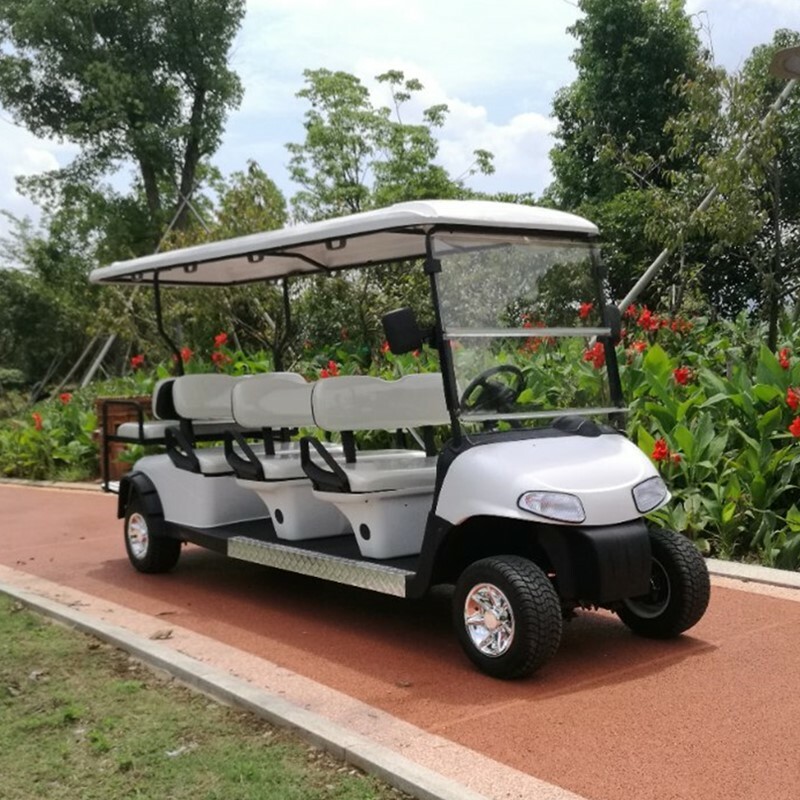 We are factory produce gas and battery golf cart since 2002 with very good quality. 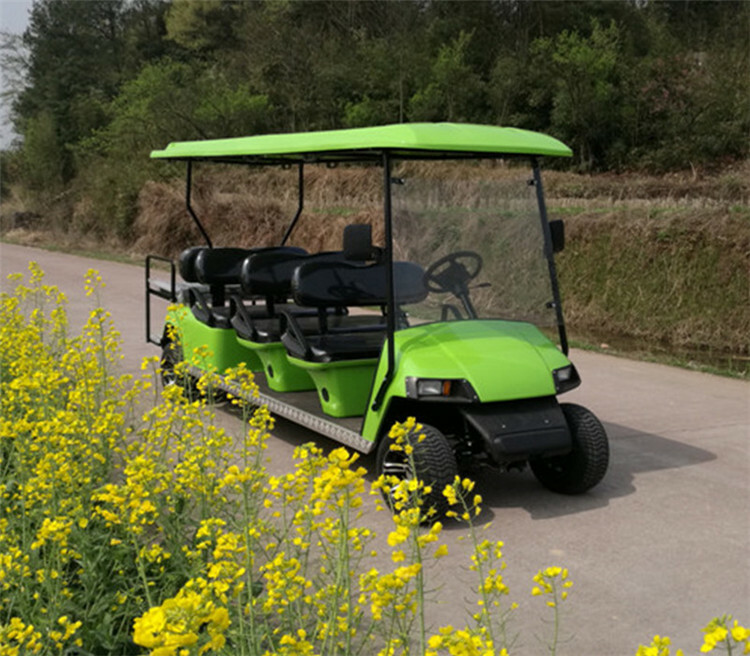 gas power sightseeing cars 8, used gasoline engine, This sightseeing golf carts is a private tourist attraction, Park, amusement park, a gated community, campus, Garden Hotels, resorts, villas, city street, port regional development opportunites, patrol and transport dedicated environmentally friendly electric passenger car. 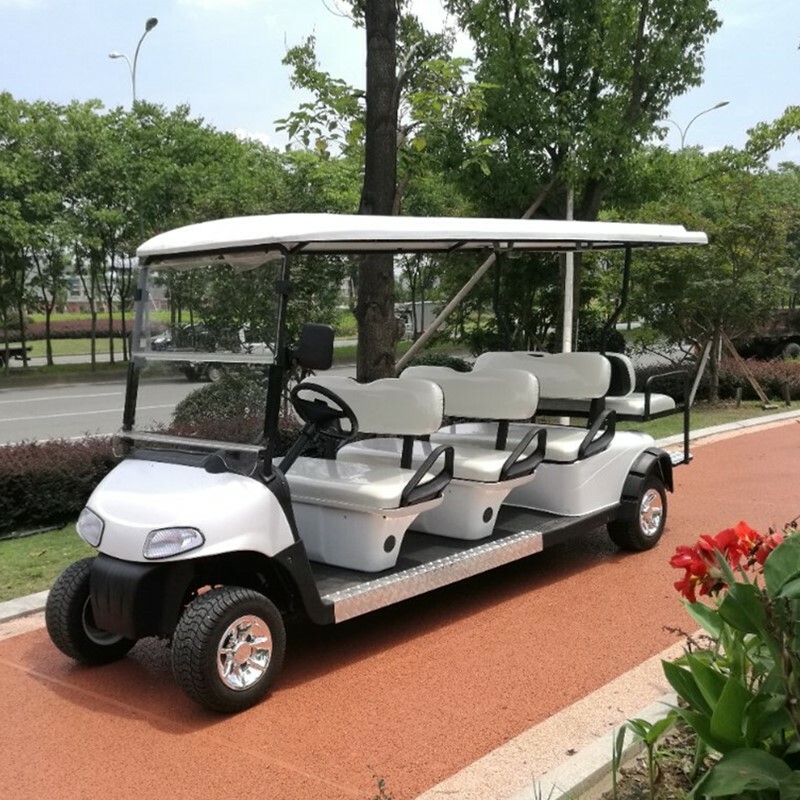 Application performance, exterior design, interior space, ride comfort and safety characteristics, is ideal for golf circumstance.